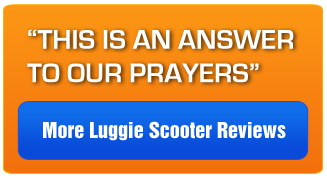 We are extremely confident Luggie-Scooters.com has the very lowest price you'll find anywhere online or off. Simply put, we will beat any documented or advertised price on the market. 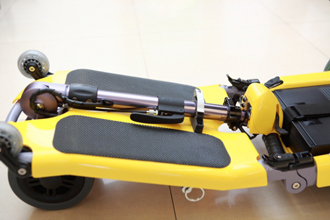 Just call us toll free at 1-866-230-2323 or email us at lowestprice@luggie-scooters.com and we'll be happy to assist you.